Morell Studios has enjoyed over 40 years of experience providing museum quality custom wall mounts. 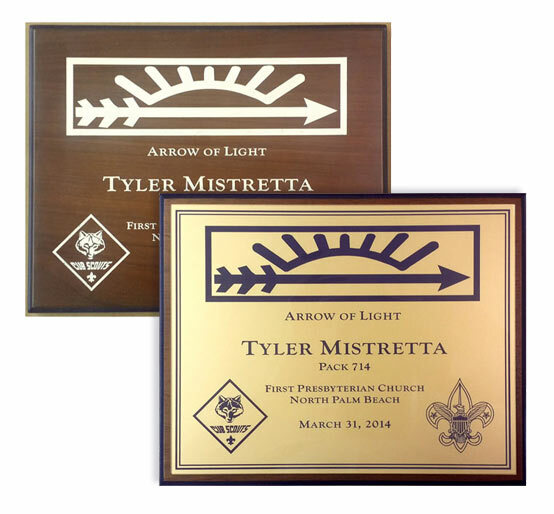 They are perfect for golf awards, corporate awards or executive recognition. Select a wall mount for details and ordering information.